Dianne lives on the south-west coast with her husband, Pete and dog, Harry. Photo courtesy Helen Clark. Click to download high-res version. 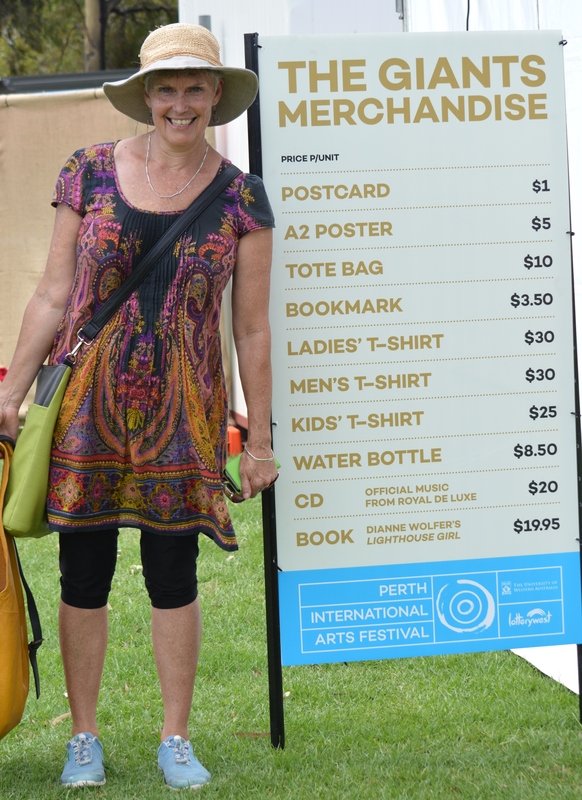 Dianne is author of 19 award-winning books, including 2019 CBCA Notables, The Dog with Seven Names (written anthropomorphically) and In the Lamplight the third title in her ‘Light’ Series. In the Lamplight joins Lighthouse Girl and Light Horse Boy (which inspired Black Swan Theatre’s, The Lighthouse Girl and Perth Festival’s street theatre, The Giants). Dianne writes across genres. Her fantasy quest novel, The Shark Caller was sparked by the ancient practice of calling sharks and is optioned for film. Nanna’s Button Tin a gentle picture book story is about searching for a special button. Dianne completed PhD research into anthropomorphism and loves talking about Animal Characters in Children’s Literature. www.diannewolfer.com. Dianne lives on the south coast of Western Australia with her husband, Pete and their dog, Harry. Dianne’s daughter, Sophie works in Canberra. Dianne also has three grown-up step-kids; Kristy, Justin, Sarah and three grandchildren; Amelie, Mason and Eden who live in Perth. Dianne grew up in Melbourne, Bangkok and Albury. Her extended family lives in ACT, NSW, QLD and Germany. Although she lives in the south-west corner of Australia, Dianne loves traveling to visit them. Other favourite childhood books included The Sneetches, Bottersnikes and Gumbles, Anne of Green Gables and any story with animals in it. That animal interest never went away; Dianne researched Anthropomorphism in Children’s Literature for her PhD at the University of Western Australia. This also involved writing two novels; one is fantasy (The Shark Caller) the other, CBCA Notable The Dog with Seven Names (shortlisted for the 2019 NSW Premier’s Awards) is historical fiction set in north-west Australia during WWII. Both feature animal characters. Dianne writes across genres, from picture books for pre-schoolers to fantasy novels for young adults, and historical fiction for all ages. Her picture book Nanna’s Button Tin is published in the US by Candlewick. YA novel, The Shark Caller is a cross-cultural quest novel. Historical fiction title, Light Horse Boy was a CBCA Honour Book and a joint winner of the Western Australian Premier’s Award 2014. Partner novel Lighthouse Girl won the 2010 West Australian Young Readers’ Book Awards, was shortlisted for two Premiers’ Awards, the Crichton Award, was a CBCA Notable Book and part inspiration for the Royal de Luxe performance of The Giants in February 2015. ‘The Lighthouse Girl’ by playwright Hellie Turner and Black Swan Theatre opens in Albany/Perth in April 2017. In the Lamplight, the final title in Dianne’s ‘Light’ series was published in April and was listed as a 2019 CBCA Notable Book. Granny Grommet and Me inspired by a real group of surfing grannies was shortlisted for the 2014 CBCA Early Childhood Book of the Year. Dianne’s previous historical picture book Photographs in the Mud is set on the Kokoda Track in 1942. It’s used as an international peace reference and has been published in Japanese. Photographs in the Mud and Lighthouse Girl are recommended texts for the National History Curriculum. Choices, one of three titles for YA readers, was commended for the Family Therapists Children’s Literature Award and is also published in Polish. Annie’s Snails is a chapter book for early readers and picture book Nanna’s Button Tin, will be published in the US in September 2018. Dianne is a passionate advocate for children’s literature in Australia. She served six years as WA Advisor for the Society of Children’s Book Writers and Illustrators (2006-2012) and was a member of the Albany Sprung Writers Festival committee for 10 years. In 2013 she won the Louise Schofield Award for services to SCBWI WA. In addition to book writing, Dianne was invited to compose an ode to the Albany Entertainment Centre. With fellow writers, Kim Scott and Maree Dawes, she read at the building’s Opening Ceremony in 2011. Other regional projects include creating and recording a collection of linked children’s audio stories for the Northcliffe Understory Sculpture Walk and in 2012 Dianne was commissioned to condense the history of Albany into information chunks for presentation on ‘information poles’ along the Princess Royal waterfront. Dianne’s love of books is one reason she became a writer. Her stories are about many things; different cultures, the environment, friendship, being brave, turns in the road and taking chances. She also likes exploring things from different perspectives. 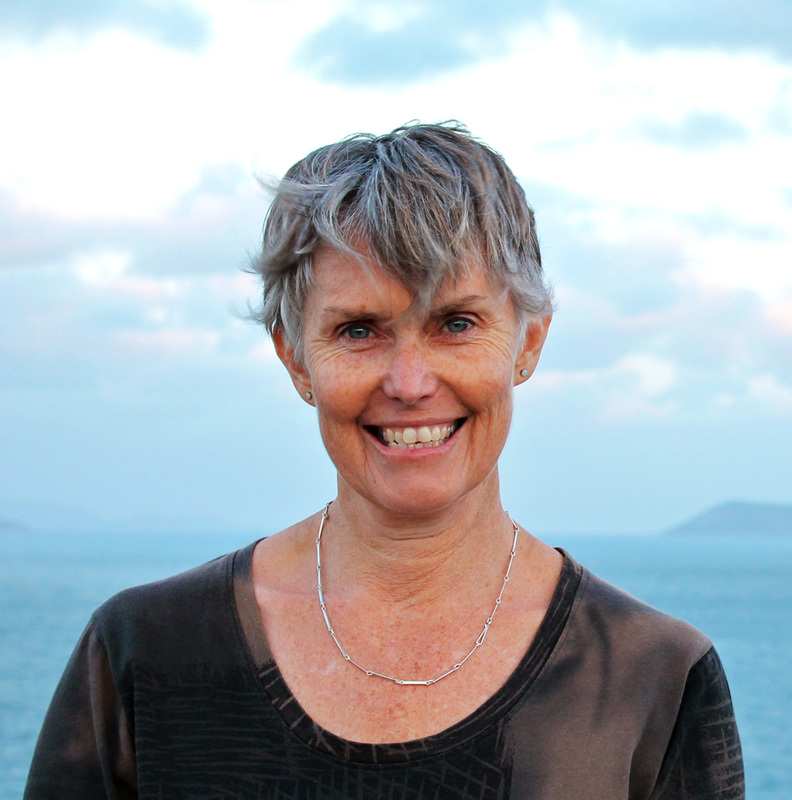 Dianne presents author talks and workshops at schools and festivals across Australia and Asia. She is also an ambassador for Room to Read, a proactive organisation that helps disadvantaged children change their worlds through the power of books and reading. Dianne is a bookworm who reads and writes every day. She can’t imagine a world without books. So enjoyed Lighthouse Girl. Loved the format and Brian Simmonds illustrations. Have recommended your book to my grandchildren in America just to keep them in touch with their Aussie heritage. Hi Dianne, I love the pictures of the animals reading your books, very clever.